Sherman Griggs, Sr. was born on May 25, 1941 to Rebecca (Davis) and Hosey Griggs in Clarkedale, Arkansas. 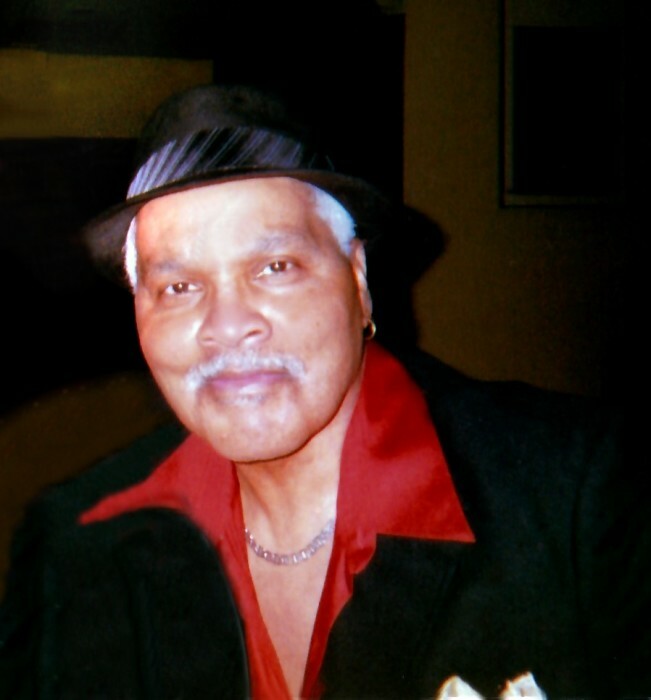 After moving to Fort Wayne, Indiana he attended and graduated from Central High School Class of 1959. While in school, he ran track and played basketball. He entered into the United States Army on January 10, 1962 and was honorably discharged on May 6, 1965. While there he learned boxing. Sherman worked many years at American Van Lines and Phelps Dodge. He was a member of the Charles C. Anderson American Legion Post 148 where he loved listening to the live bands sing and play their music. He loved hanging out with family and friends, especially his grandchildren, they were his joy. He also enjoyed cooking, Jazz Music and watching sports. He and his brother, Aubrey were co-owners of a club many years ago. 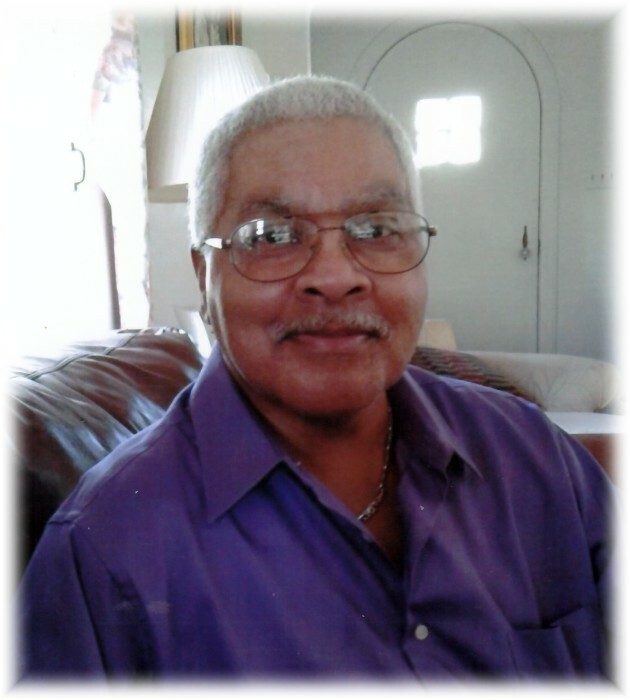 Sherman was 77 years old when he passed from this life on Saturday, September 1, 2018 at Lutheran Hospital. But his memories will forever be cherished with his children: Sherman "Petey" Griggs, Jr., Kevin Norment, Jason and Felicia Harris; his sister, Deborah Patterson; an uncle, Clarence Davis and a host of grandchildren, nieces, nephews, other relatives and friends. He was preceded in death by his wife, Shelia (Calland) Griggs; sons, Vernon Carouthers and Darious Fuqua; parents, Hosey and Rebecca Griggs; siblings, Alberteen Henderson and Aubrey Griggs.